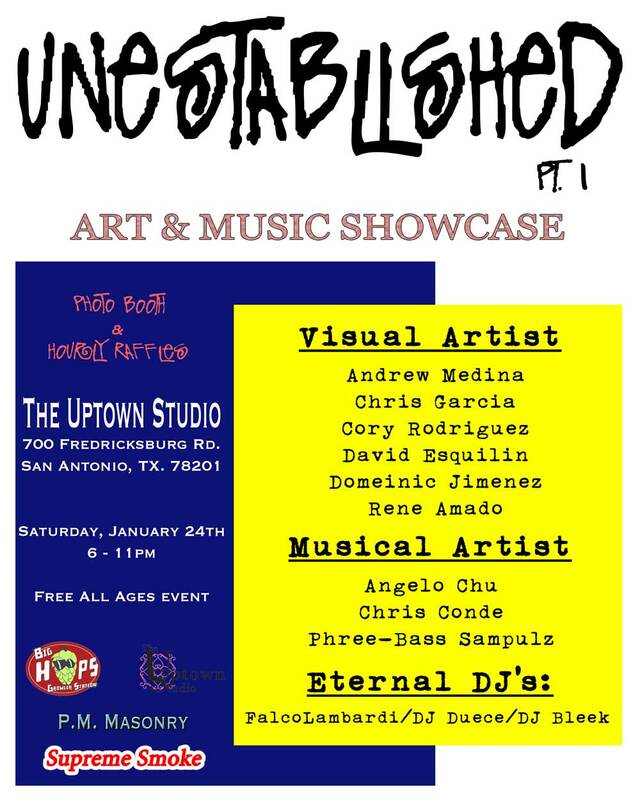 One of the guys I met at street keepers has organized this art show. I will be there taking pictures and will probably write a follow up post on it. Check it out.